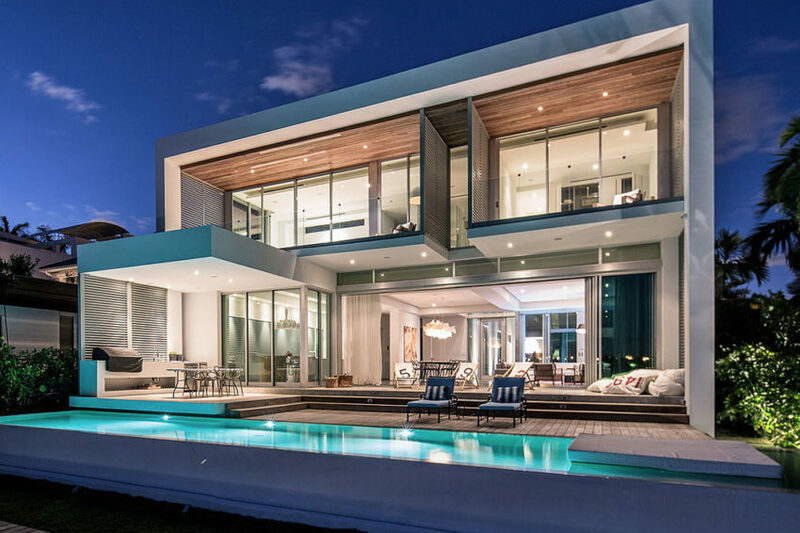 Peribere Residence is a 6,000 square foot modern concrete home designed by [STRANG] Architecture. Completed in January 2014 for $2.5 million, it is located on Biscayne Bay, Miami, Florida. MacKay-Lyons Sweetapple Architects designed this cantilevered two hull house for a family of four. 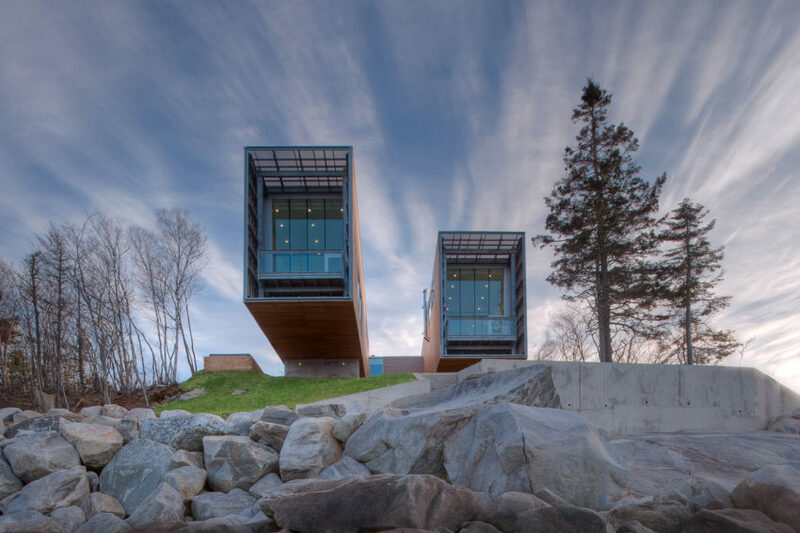 Completed in 2011, this 3,360 square foot home raised on concrete piers is located in Port Mouton, a small village on the southwest coast of Region of Queens Nova Scotia, Canada. Californian studio Horst Architects designed the Strand Residence project. 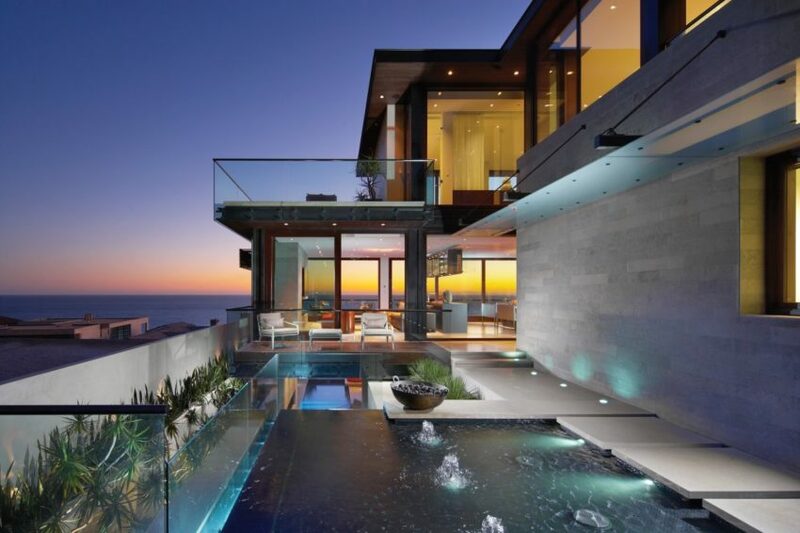 This AIA award winning home is located at The Strand in Dana Point, California, USA. 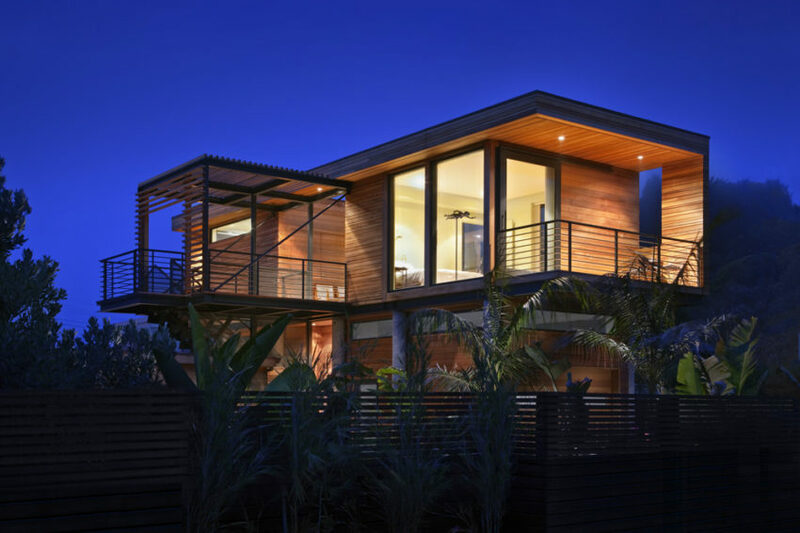 San-Francisco-based studio Peek Ancona has designed the Flood-Proof House in Stinson Beach, California, USA. House A, located in Habonim, Israel, was constructed by Heidi Arad Architecture & Design. The home, though with a view of the sea, is surrounded by arid landscape, and its interior reflects the characters and personalities of its inhabitants by way of decorative accessories and a large book collection. Atelier House is a stunning Caribbean retreat designed by architect Alistair Downie of Harper Downie, in collaboration with London-based interior designer Amanda Snow. 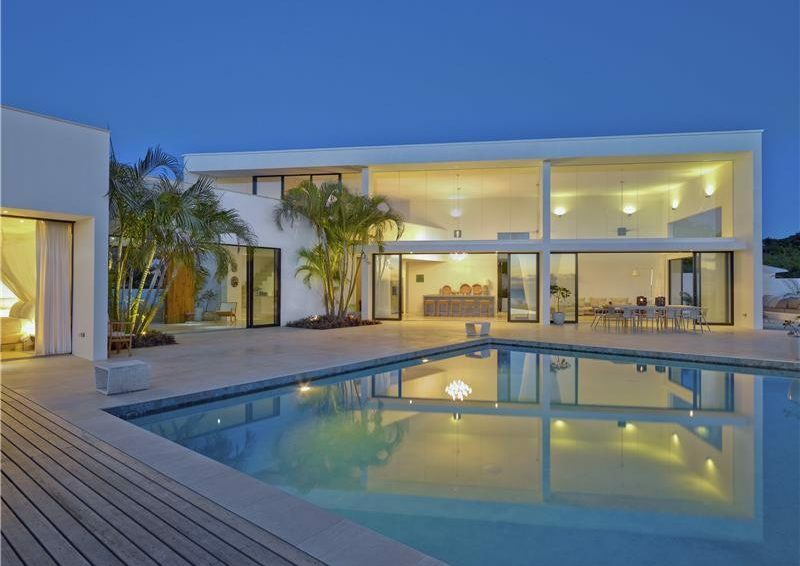 Recently completed, this four bedroom, four and a half bath, contemporary home is located in Carlton, Barbados and is currently on the market for sale, offered at $5.25 million. 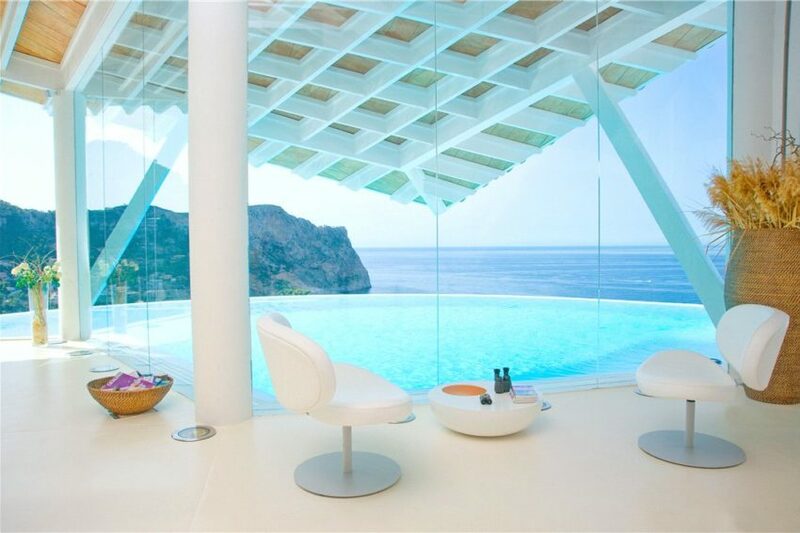 This beautiful villa was designed in 1996 by Spanish architect Alberto Rubio. Renovated in 2008, the property is set overlooking the exclusive vicinity of Cala Marmacen in Puerto Andratx, Majorca. Chilean studios Nicolás del Rio and Max Núñez have designed the La Baronia House project. 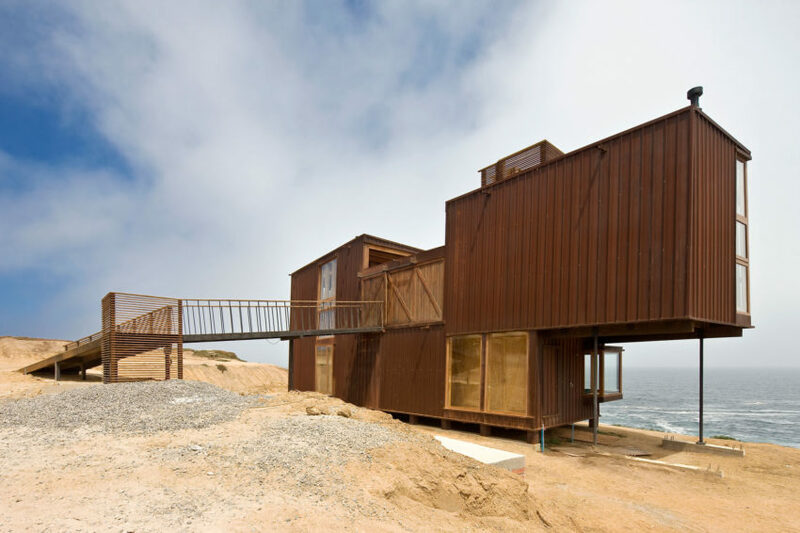 Completed in 2009, this two story beachfront home is located in Quintero, a Chilean city in Valparaíso Province. 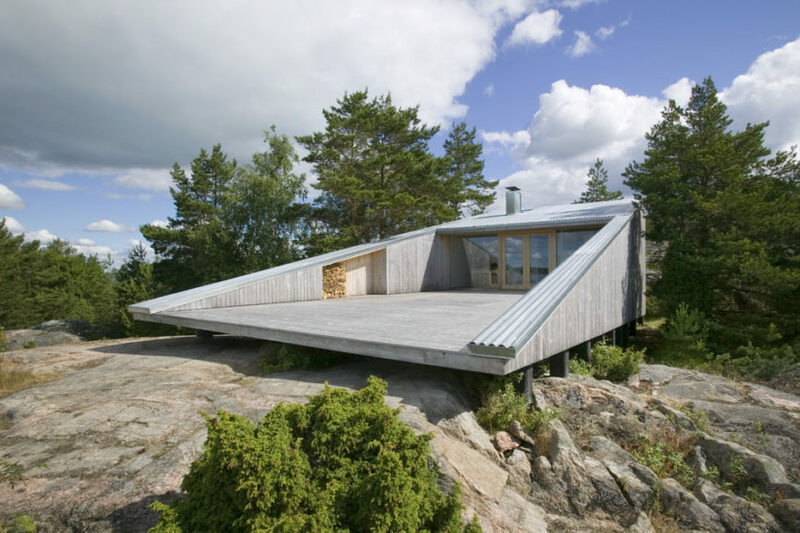 Helsinki-based studio Huttunen–Lipasti–Pakkanen Architects has designed the Villa Mecklin. This 753 square foot contemporary vacation home is located in Velkua, Naantali, Finland. Found on Skeppsholmen, this open plan, 1,560 square foot, sea side home is located on the North Sea near Gothenburg, Sweden. The property is currently offered at $2.25 million. Australian studio Bark Design Architects has designed the Sunshine Beach House. This contemporary two story vacation home is located in Queensland, Australia. Aukland-based studio Crosson Clarke Carnachan Architects studio designed the Coromandel Bach project. 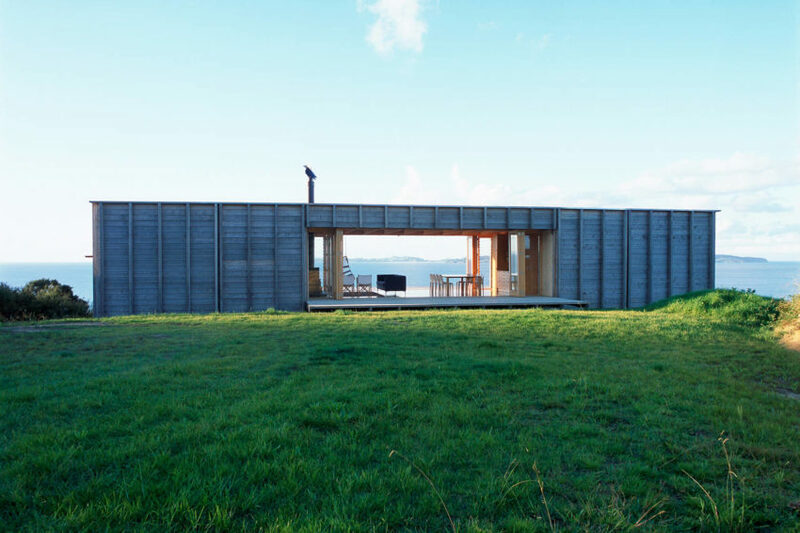 This vacation home located in Coromandel, a town and harbor on the western side of the Coromandel Peninsula, on the east coast of New Zealand. 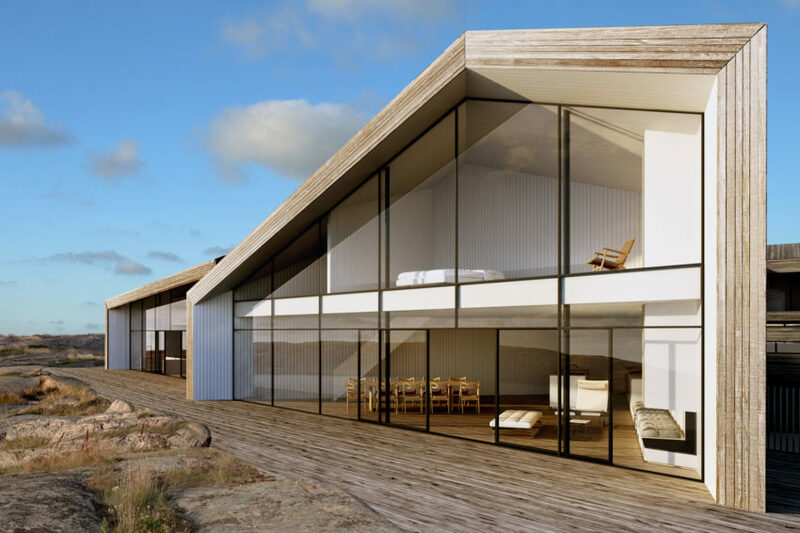 Punta Del Este-based studio Estudio Martin Gomez Arquitectos has designed the Psicomagia Residence. 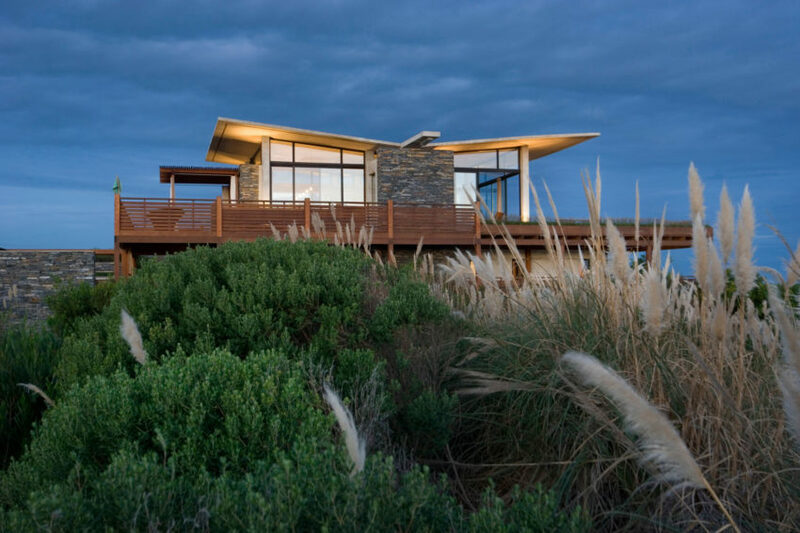 Completed in 2009, this 3,250 square foot, two story contemporary home is located in Punta Del Este, Uruguay. 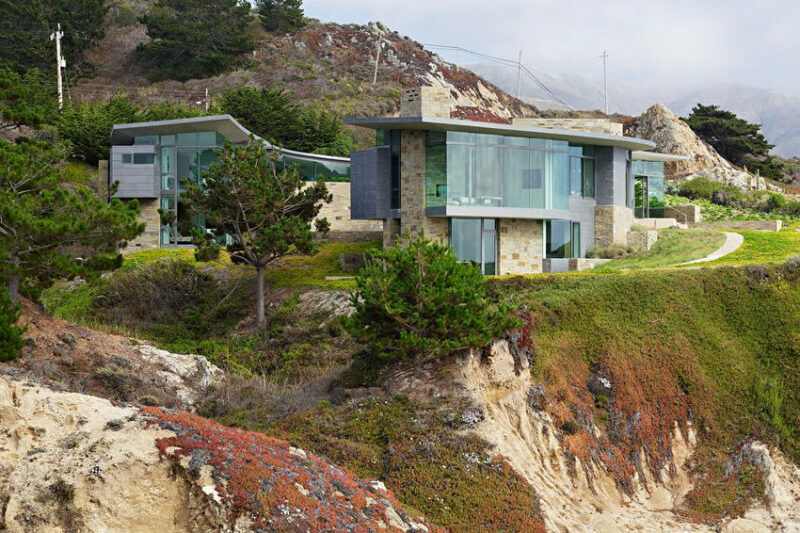 San Francisco-based studio Sagan Piechota Architecture has designed the Otter Cove residence. Completed in 2008, this contemporary two story home is located in Carmel, California, USA. 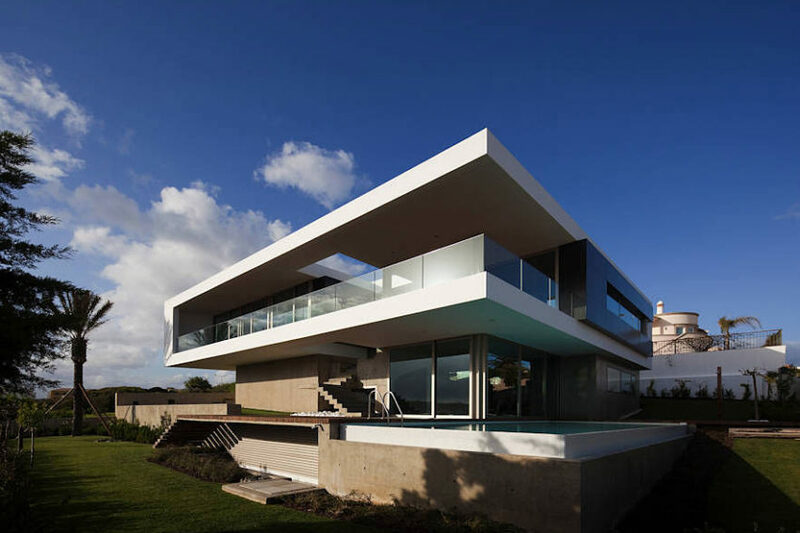 Portuguese studio Mario Martins Atelier has designed the House in Lagos. Completed in 2010, this contemporary home is located in Lagos, a town along the Atlantic Ocean, in the Barlavento region of the Algarve, in southern Portugal. Oslo-based studio Filter Arkiteketer has designed the Summer House Skåtøy. 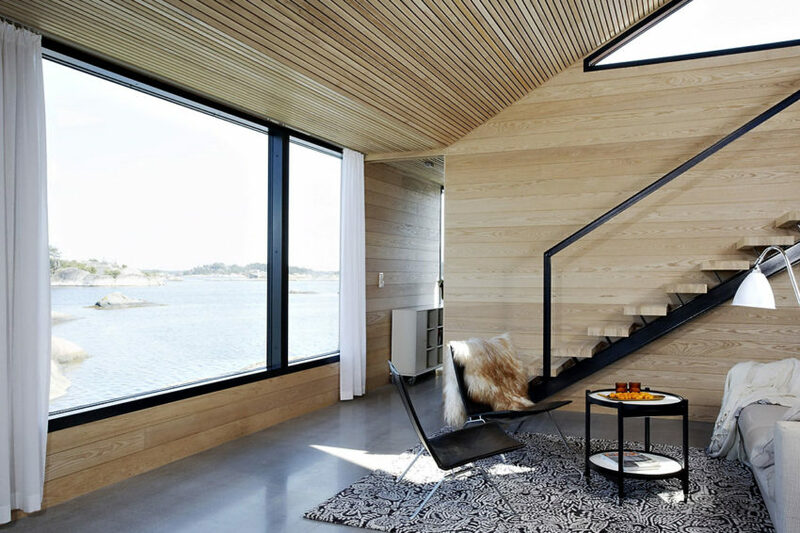 Completed in 2009, this 1,080 square foot contemporary summer cottage is located on Skåtøy, an island in the Kragerø archipelago, on the South coast of Norway. Klevens Udde is an unusual project designed by Swedish studio Wingårdh Arkitektontor. The aim is to create one of the most exclusive residential areas in Europe, about midway up the west coast of Sweden, close to Smögen Island. This project, still to be built, features nine amazing triangular houses, as well as twelve terraced houses and five boathouse-style homes.